The Latest in Celebrity News, Red Carpet Moments, Viral Videos and Breaking Celeb Rumors! : GUESS WHO CHRIS BROWN WANTS TO COLLABORATE WITH? GUESS WHO CHRIS BROWN WANTS TO COLLABORATE WITH? 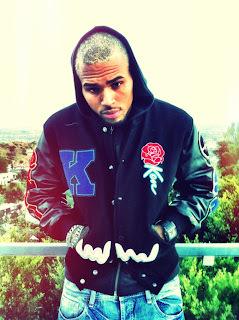 Chris brown recently took to twitter to reveal who he would like to collaborate with in the future..... Read more to find out who it is.. 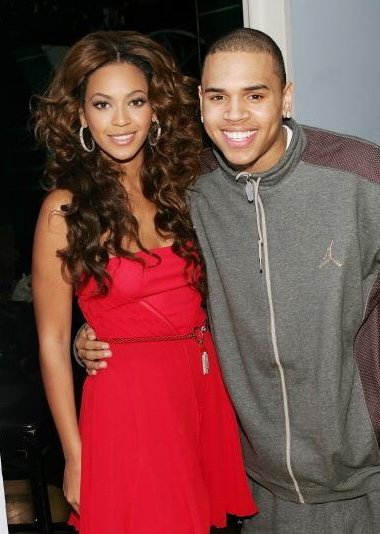 It seems like Chris is wishing to collaborate with Beyonce... Sometime last year Chris worked on a song with Beyonce's ex- bandmate Kelly Rowland entitled Geranimo which apparently didn't make the final cut for the US version of her album Here I am. Do you think the two will ever collaborate?